In these games collection you find only the best Sega Genesis Roms chosen by IGN. 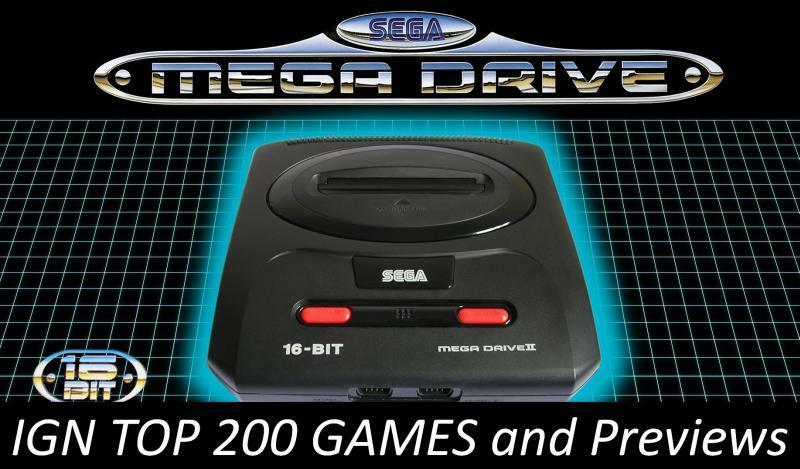 In the TOP 200 are therefore only really the games included, which one also knows, and really want to play on the Mega Drive. In addition, I created Preview screens (thumbnails) to every match. All games 200 games are summarized for you in a nice package for you. Last edited by alwa-classic; 4th January 2016 at 09:57 AM. Request for 5 Sega Genesis ROMS.